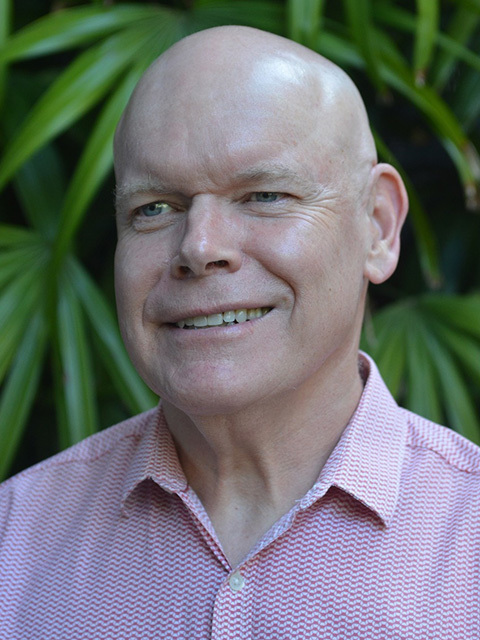 Dr Greg Anderson has been providing general practice services in Mudgeeraba since 1986 and continues to do so. He has been performing vasectomies at his surgery since 1993. He commenced this service in order to alleviate the financial burden of patients having the procedure performed in private day theatres. He graduated in medicine from the University of Queensland in 1978 then worked for 7 years in various hospitals and practices throughout Brisbane, South-East and Central Queensland as well as Northern New South Wales. In 1986 he established Mudgeeraba General Practice – originally called Mudgeeraba Family Practice until it relocated to the present purpose built site at “Bell Place” in 1995. Dr Anderson completed his exams for the Diploma of the Royal Australian College of Obstetricians and Gynaecologists in 1983 and completed his exams for the Fellowship of the Royal Australian College of General Practitioners in 1987. He has been an examiner with the College during his time in general practice. He and his colleagues at the practice have also been involved in the teaching of students from various university medical schools. He has been a member of the AMA since before graduating and was the president of the Gold Coast branch of the AMA in 1997.